The logo for KORE Pilates & Fitness received it's final touches last week and the new business owner couldn't be more excited! 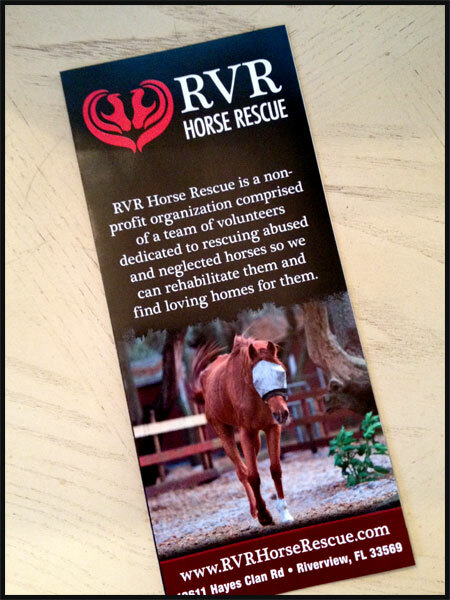 How cool are these are 1.5" x 1.5" temporary tattoos of the RVR Horse Rescue logo? Thank you to Kelly Heldreth of Happy Goose Promotional Products for providing these awesome logo tattoos! 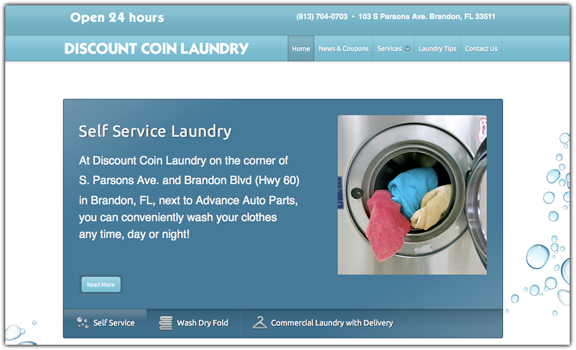 The new website design for Discount Coin Laundry in Brandon, Florida went live! The site is mobile-friendly, offering at-your-fingertip map and contact information on your mobile device. 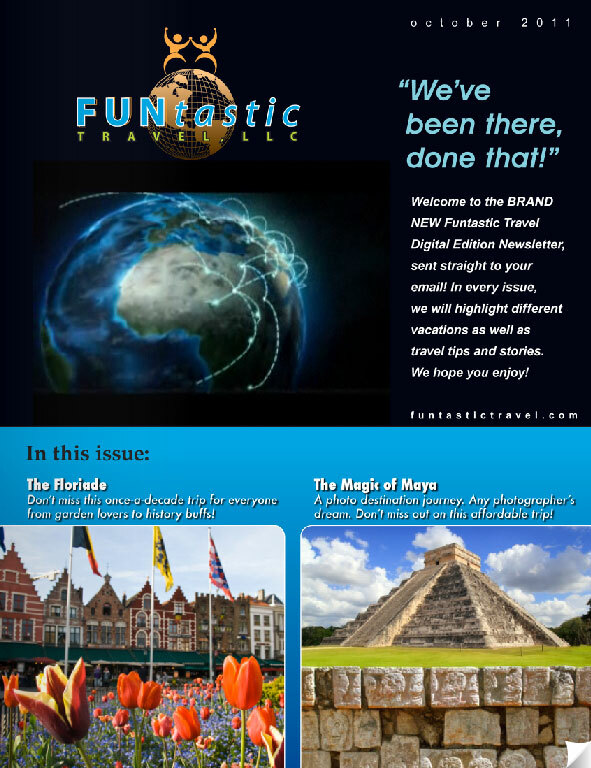 Here is the new digital newsletter publication I just finished for the best travel agent I know, Midge from Funtastic Travel! Please feel free to share, email, and pass it on to your friends! Turn on your volume and enjoy the music! January, 2011 has been a month of logos! Here are some I've worked on or completed already, and there are even more to come! eCommerce Website Completed in Only 1 Month! Red Horse Dezign helped Laurel Barnhart of Interiors by Laurel launch her new website for her innovative concept, Top of the Boot. 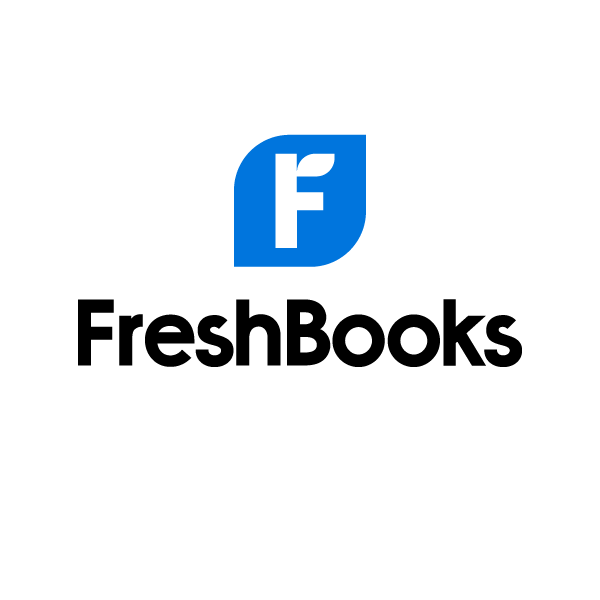 Some of the website's highlights include a full eCommerce catalog and shopping cart as well as many other marketing and business tools! BSAC Launches New Virtual Newsletter "BSAC Beat"
Red Horse Dezign teams up with Brandon Sports and Aquatic Center yet again, this time to design and develop their new monthly virtual newsletter. Brandon, Fla., Nov 13, 2009 � Green Leaves Web Design is proud to announce the launch of Brandon Sports and Aquatic Center�s new cutting-edge website. Green Leaves Web Design was selected to help bring the Brandon Sports and Aquatic Center to the Web 2.0 world with a Web Content Management System (CMS). Lori Bukaweski has proudly taken hold of her new role as BSAC�s Web Master/ Content Administrator. �I�m thrilled to be able to quickly make instant updates to our website,� says Bukaweski.